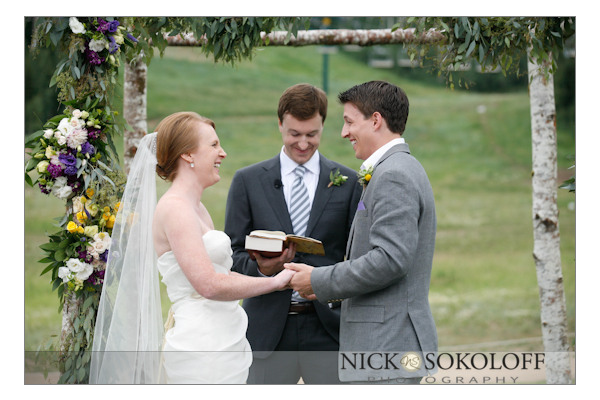 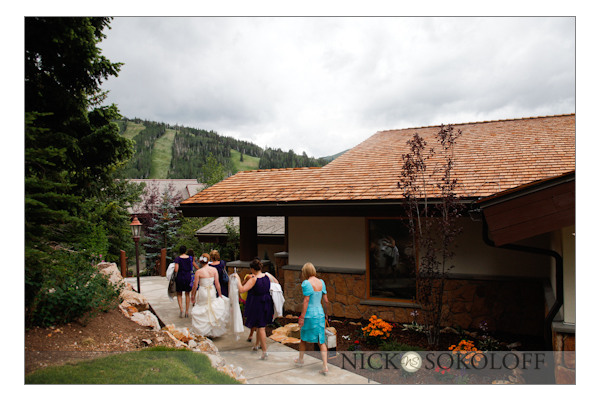 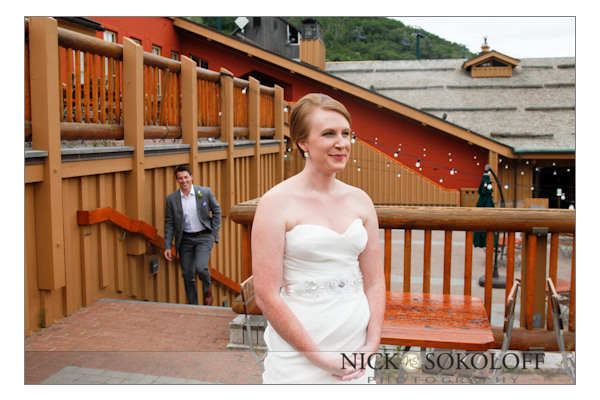 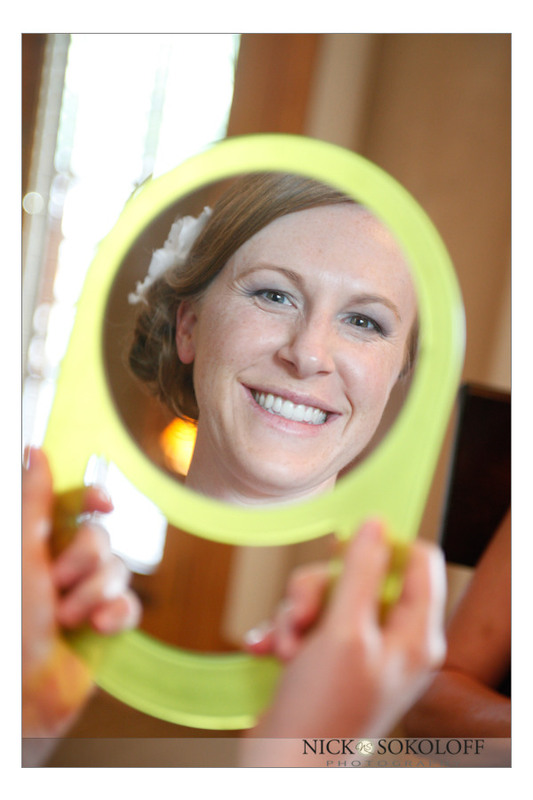 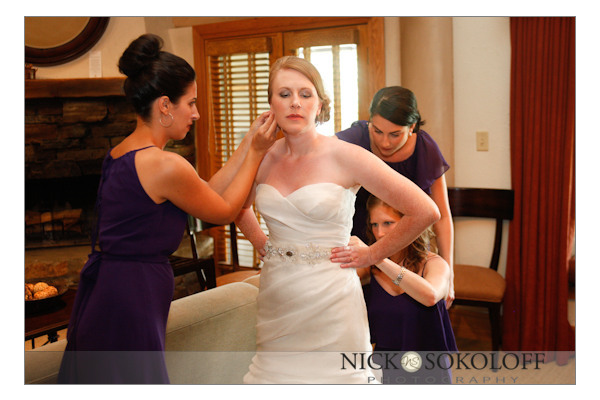 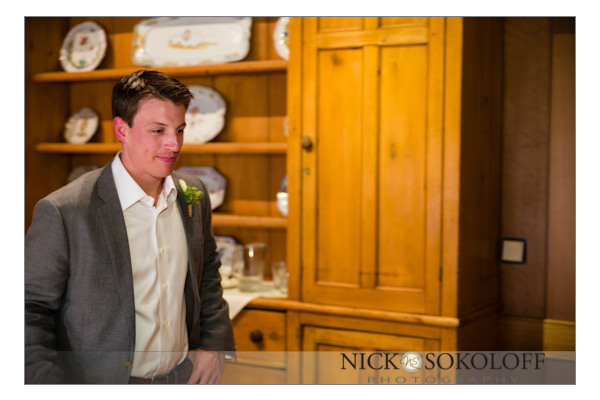 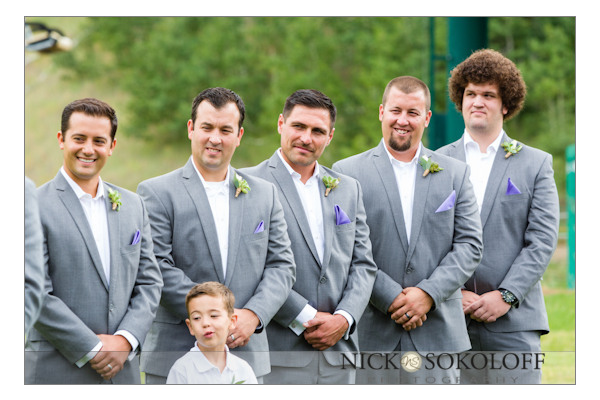 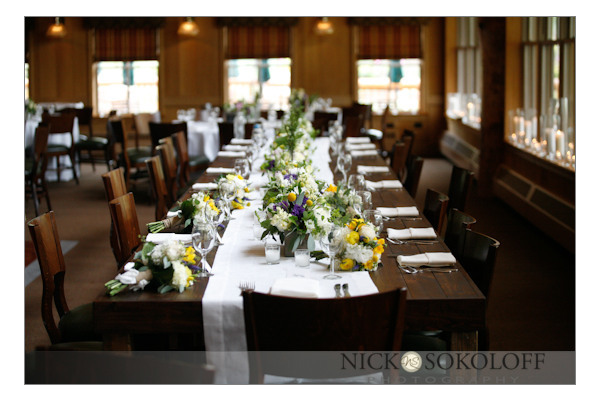 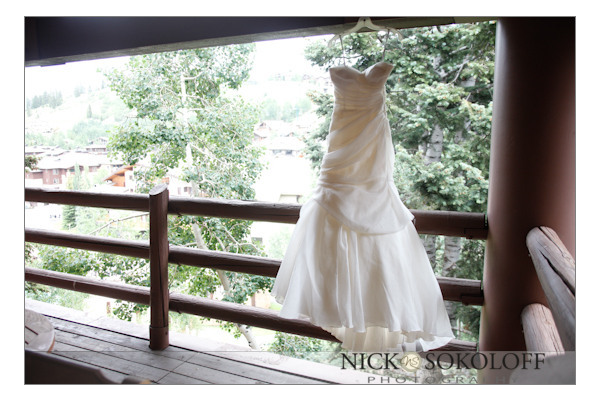 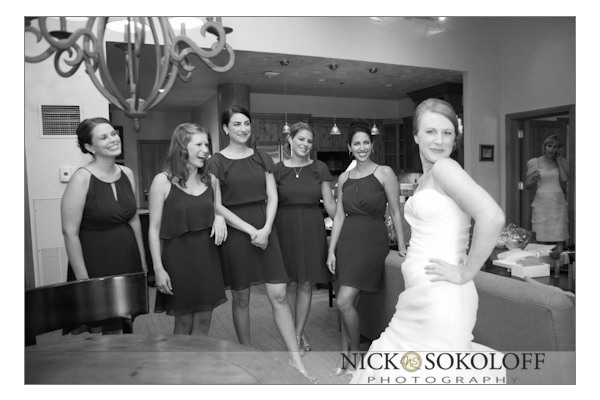 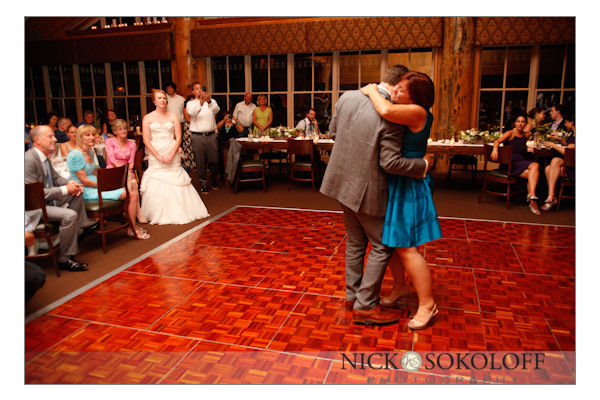 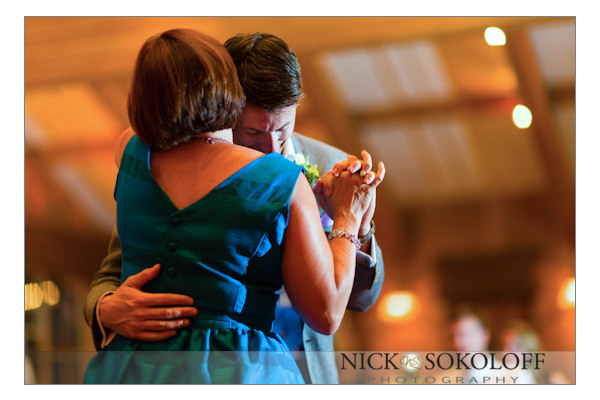 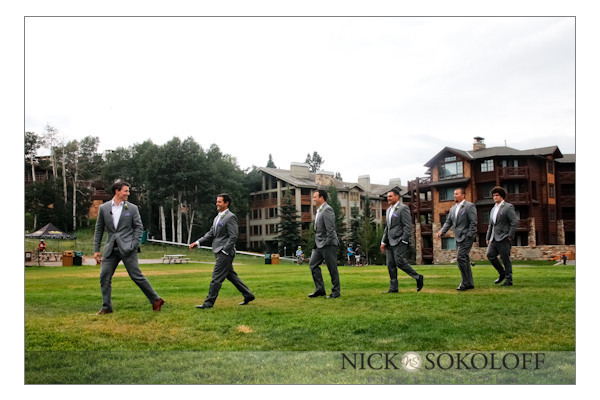 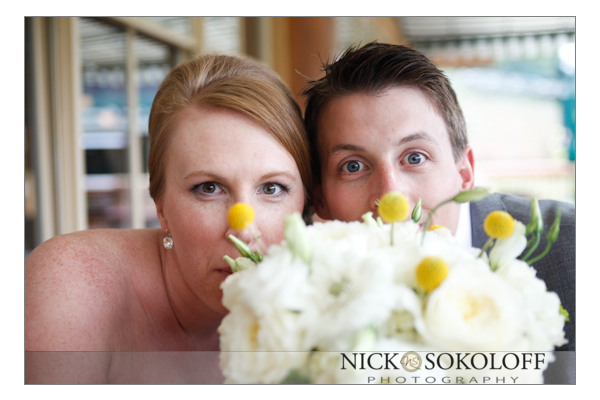 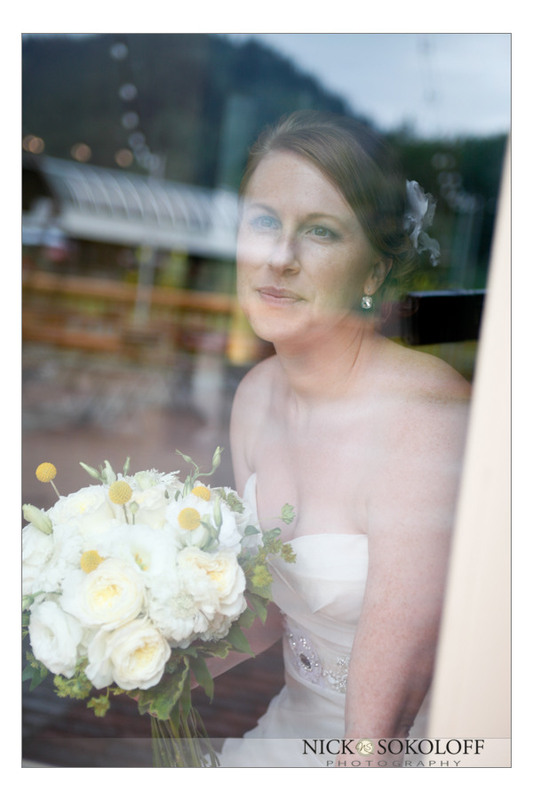 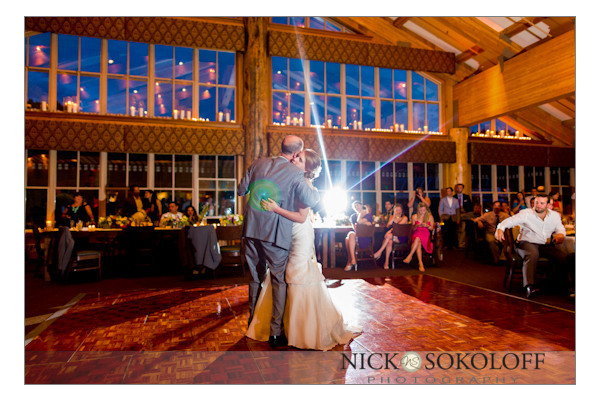 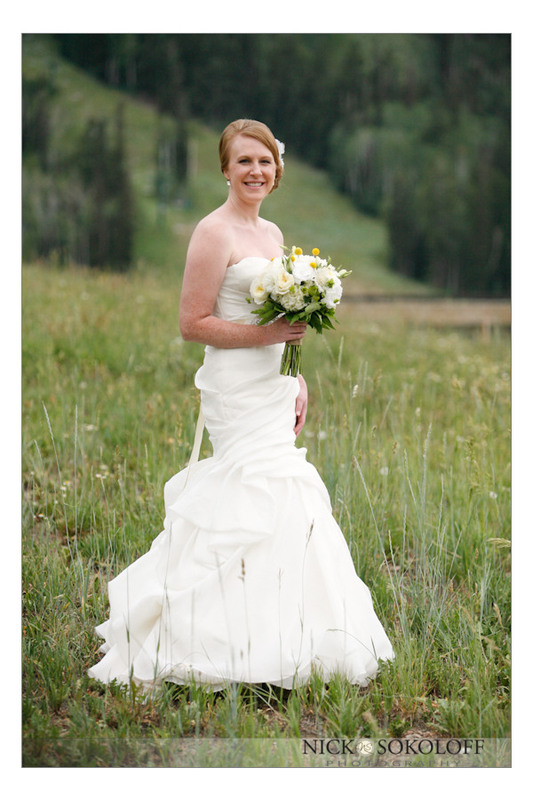 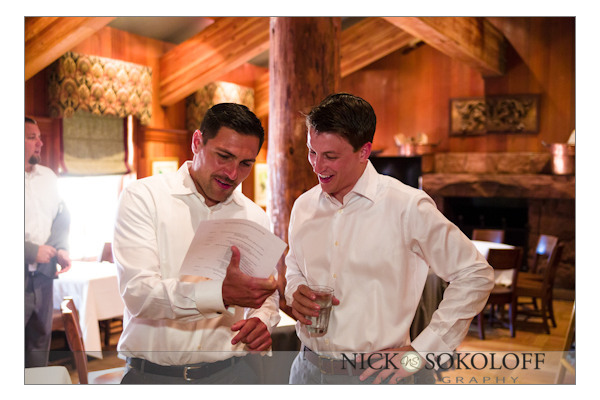 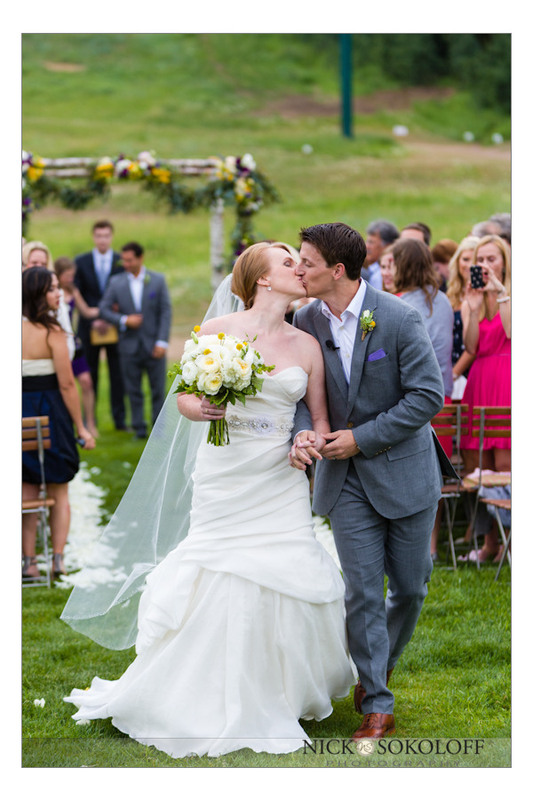 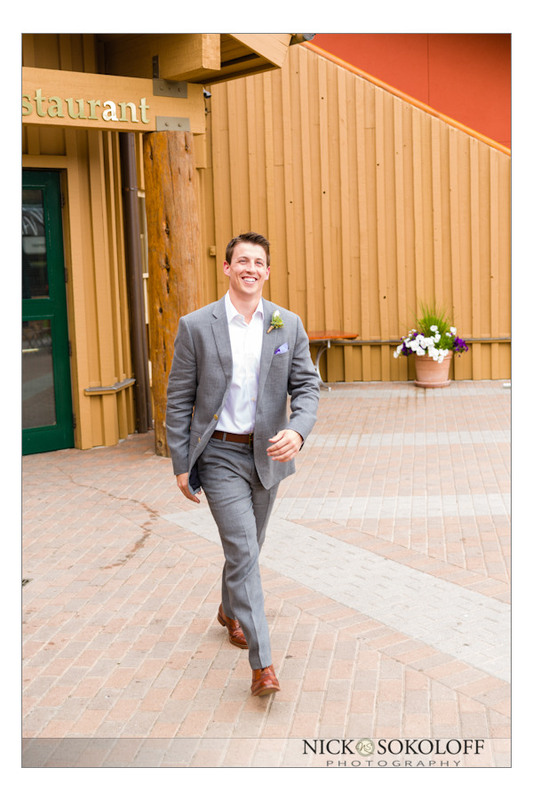 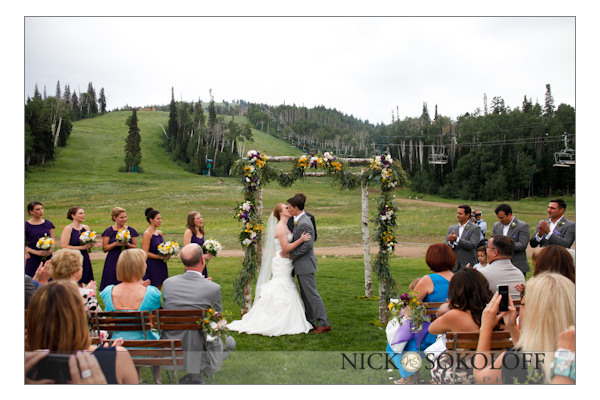 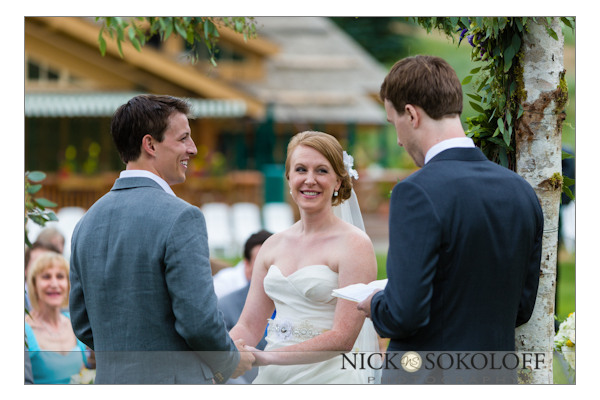 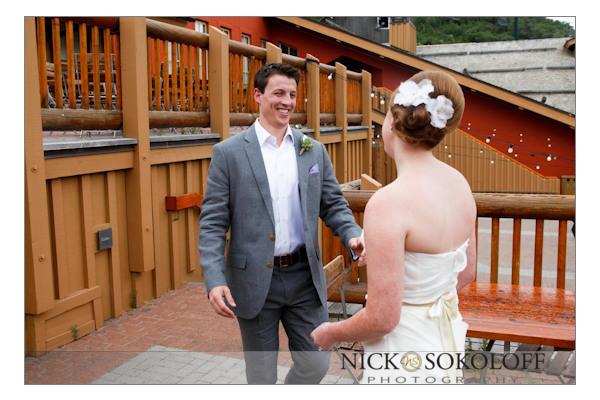 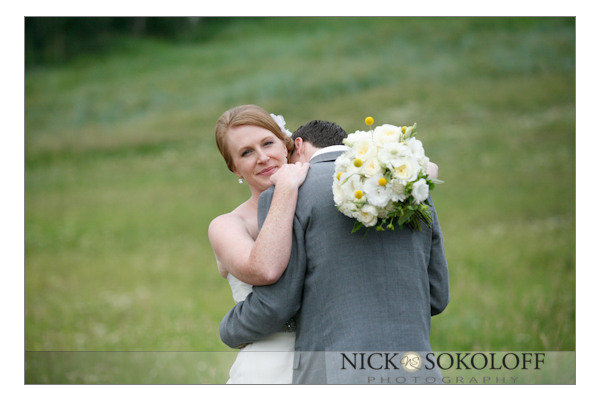 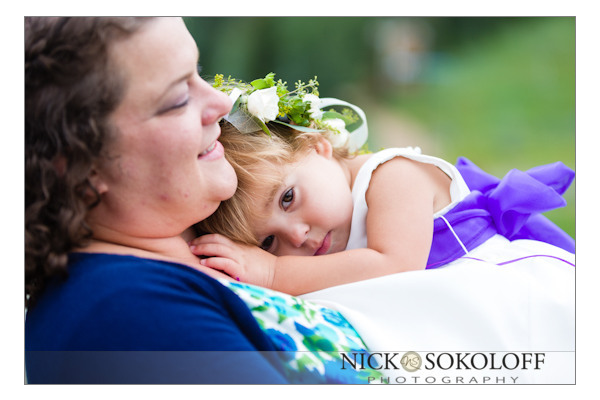 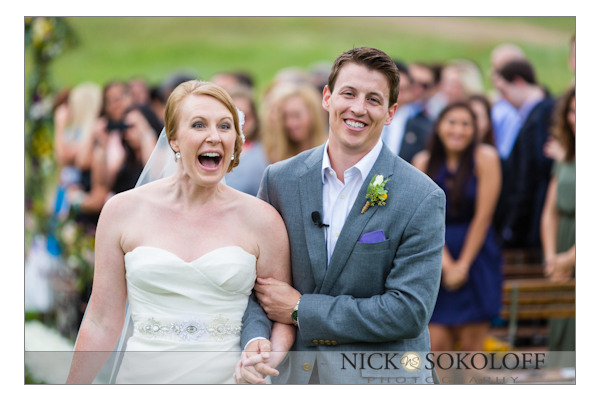 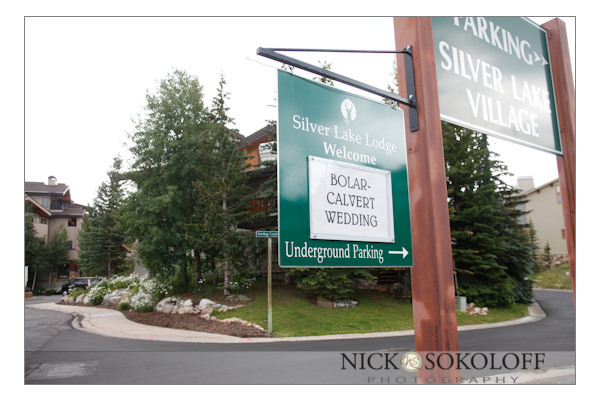 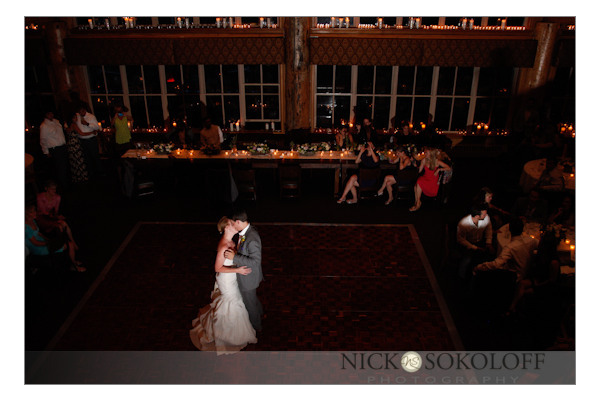 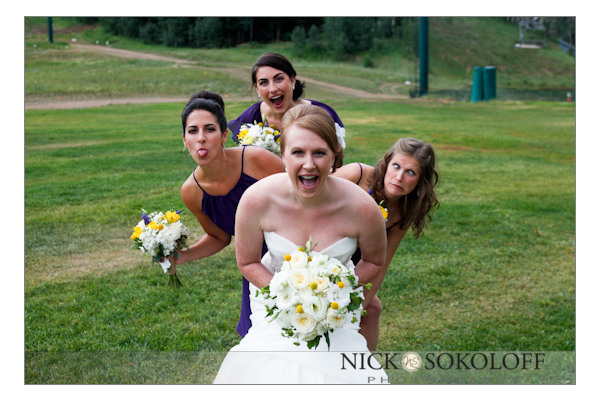 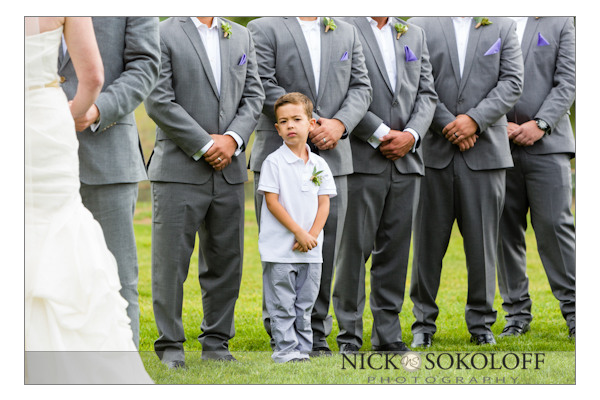 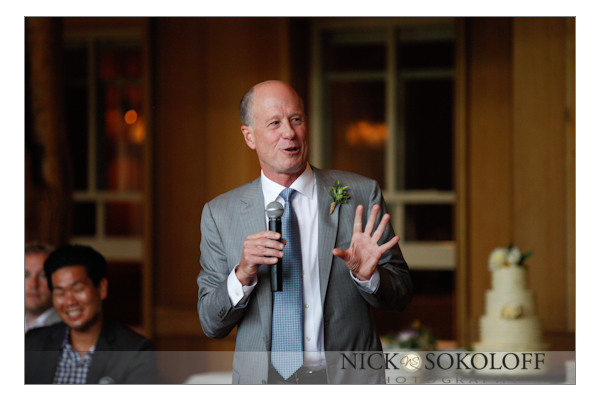 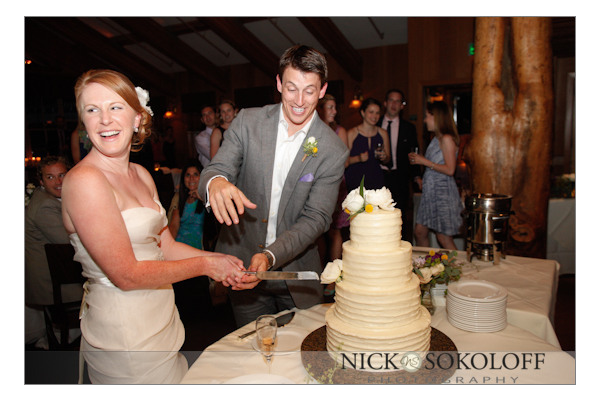 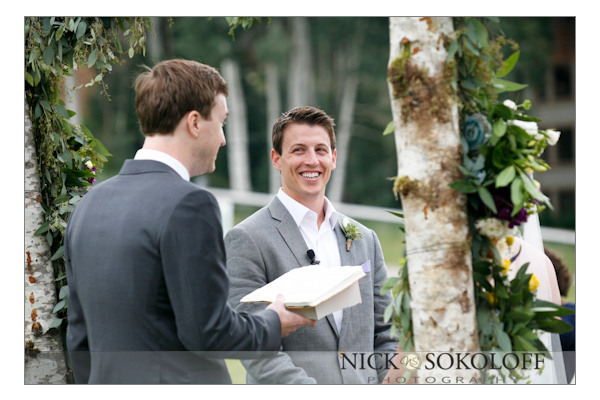 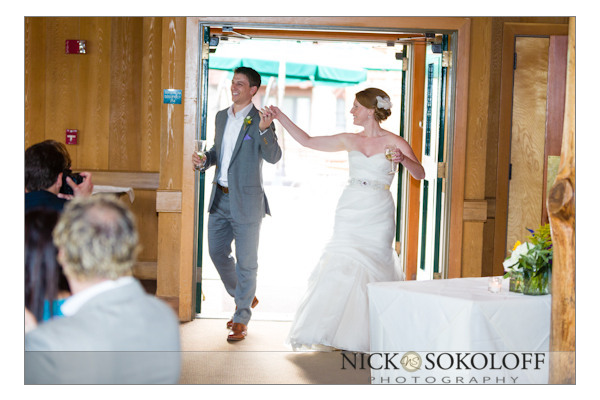 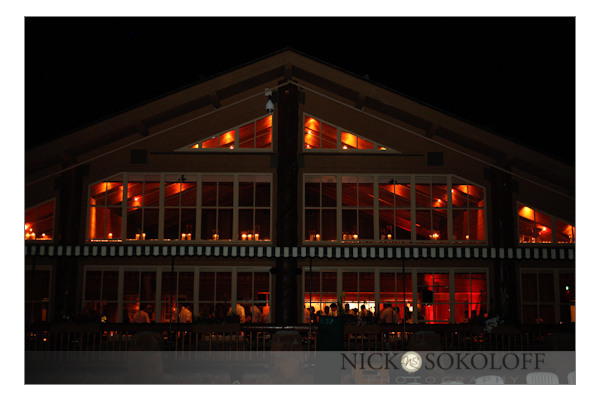 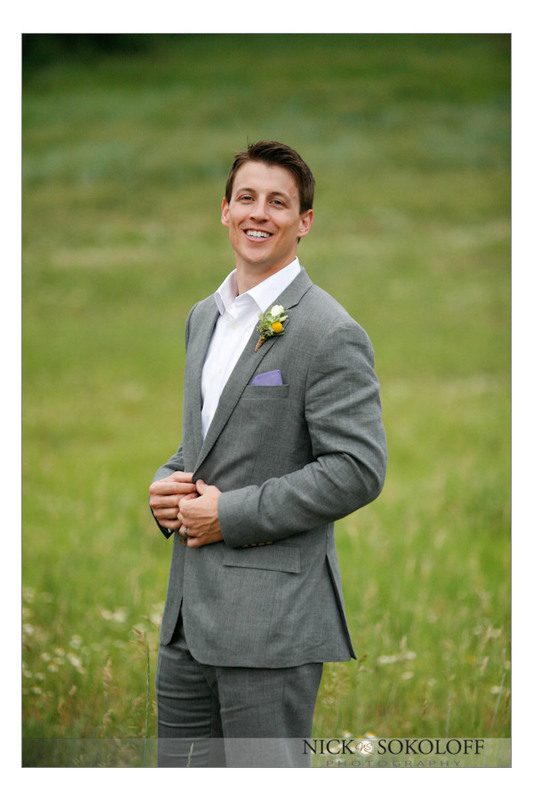 Kelly and Colin were recently wed in Park City, Utah at the beautiful Silver Lake Lodge. 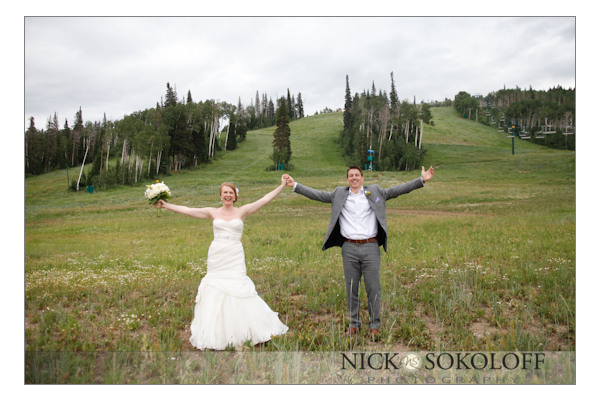 I was very fortunate to work with such a beautiful, kind and thoughtful couple in the gorgeous mountain setting of Park City. 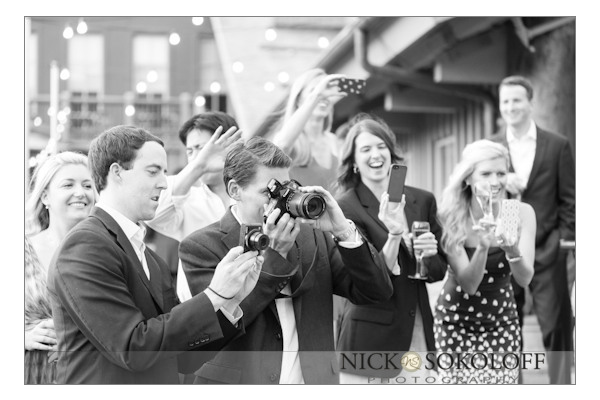 It was really a great time with great people and a whole lotta love. 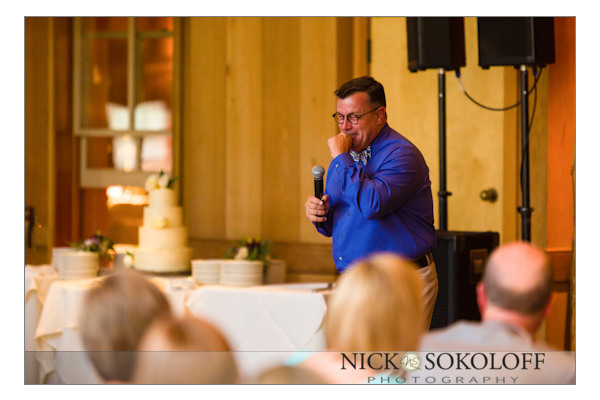 The always-splendid crew from Soiree Productions did a flawless job planning the event and, once again, special thanks to my second photographer, David Daniels.